Hi everyone! I am Shukai Wang, a Chinese girl from a very very very beautiful city, called Hangzhou (you should visit! 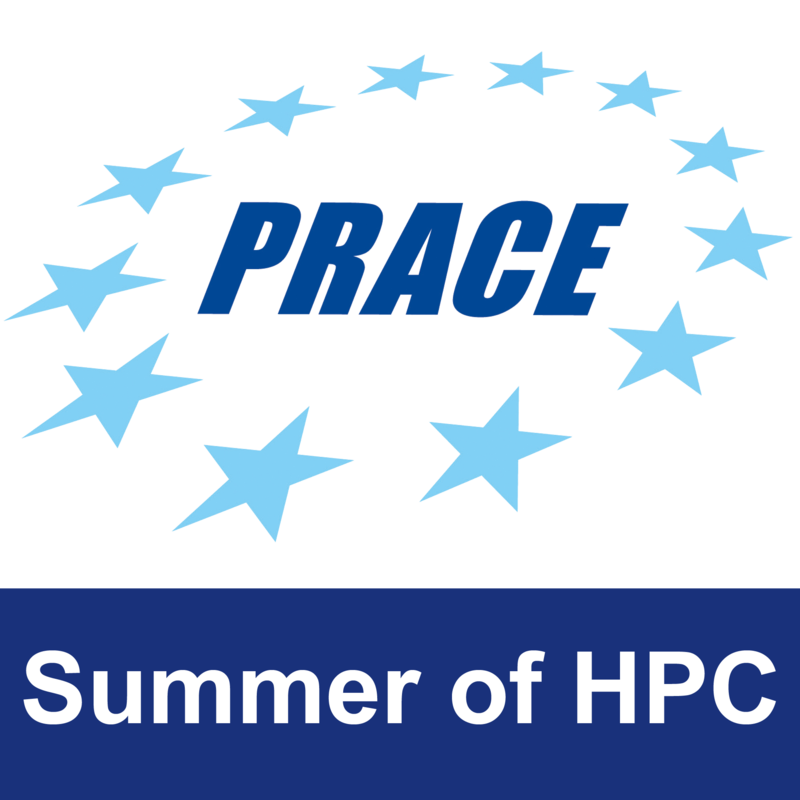 ), I have spent my past 7 years in the UK but I am now following the two-month PRACE Summer of HPC program in the Czech Republic. I have completed my undergraduate degree in Chemistry at Imperial College London with a placement year at the Schlumberger Gould Research Centre at Cambridge. My project was to develop the hydraulic fracturing fluids which are the fluids pumped into the ground to produce shale gas. During the placement, I realised the importance of inter-disciplinary research skills, thus I decided to pursue my PhD in the simulation of HIV proteins (Vpu) in membranes using Molecular Dynamics simulations, at the same institution. This is where my HPC journey began. Thanks to the full support of the PRACE Summer of HPC program for my visa and travel arrangements, I will join the IT4Innovations Centre, the best High Performance Computing centre in the Czech Republic. The campus is nice, big and quiet, with a big forest just 3 min walk away from the hotel. My project is Performance Visualization for Bioinformatics Pipelines. The idea is to process the visualisation of results from performance analysis of machine learning and to understand the bioactivity trends of the molecules. I hope I could become a Python master after my project, particularly in data visualisation and machine learning. During my spare time, I enjoy travelling. I have been to 17 countries, experienced the fascinating northern lights in the north pole, the extraordinary milky way in the Sahara Desert, helped people in Bosnia to rebuild their home after the war and volunteered in the once-in-a-life-time London Olympics 2012. I am also interested in business and believe that a combination of business and technology will lead our future. I have completed five real consulting projects with the society at Imperial College and participated in the Accenture Hackthon competition, being nominated for the award of rising star. I am also a big fan of swimming and painting. Your work sounds very interesting. Well done in all you’ve achieved so far. 1 Pings/Trackbacks for "Shukai Wang"